Anthony from VPSnet has sent over their first offer to LowEndBox! They’ve been around since 2007 and are an active member on our LowEndTalkcommunity as well. They’re a registered company in Lithuania (#302482484). They accept PayPal, Credit Cards, WebMoney, CashU, PaySera, Bank, SMS and many others as methods of payment. You can find their ToS/Legal Documents here. 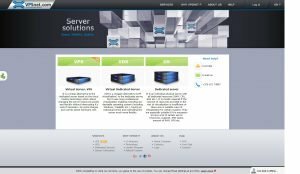 VPSnet.com – offers reliable, affordable servers and has been specializing in the field of data centre services since 2007. By choosing the services of VPSnet, customers both reduce their expenditures and save time. Running our own data centre, VPSnet controls the total service provision process, so it can both provide complex services and ensure high service availability for a competitive price. Flexible solutions, long-term experience and a constant improvement process – this is why You should be considered for choosing us. 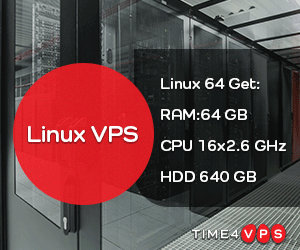 At this time VPSnet.com has significantly increased VPS resources.